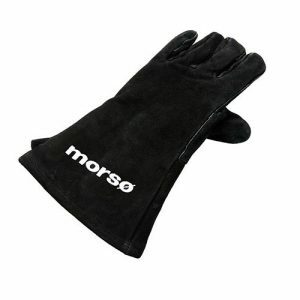 Made of fine quality thick leather, the heat resistant Morsø Fire and Grill Glove will help protect your hands when working with your Morsø Outdoor Living stove, fire pit or grill. 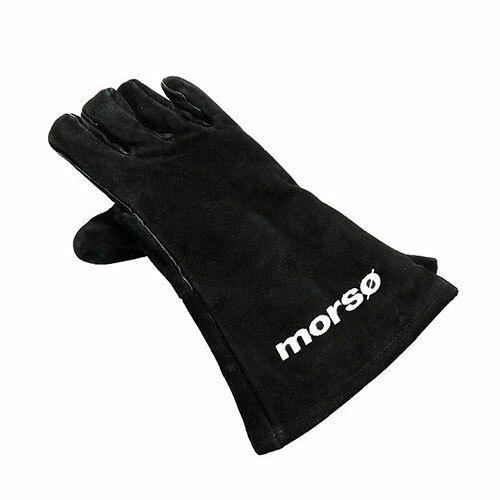 This practical and protective branded glove enables you to easily remove your perfectly cooked food or adjust your firewood safely. 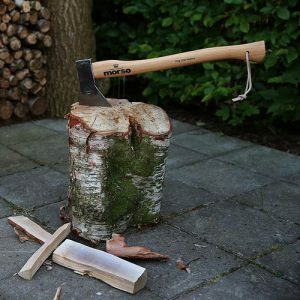 Also available for your left hand.